Entering its 6th year, the Festival continues to raise the bar as it hosts the most unique voices of YouTube and top industry leaders this September in Toronto. 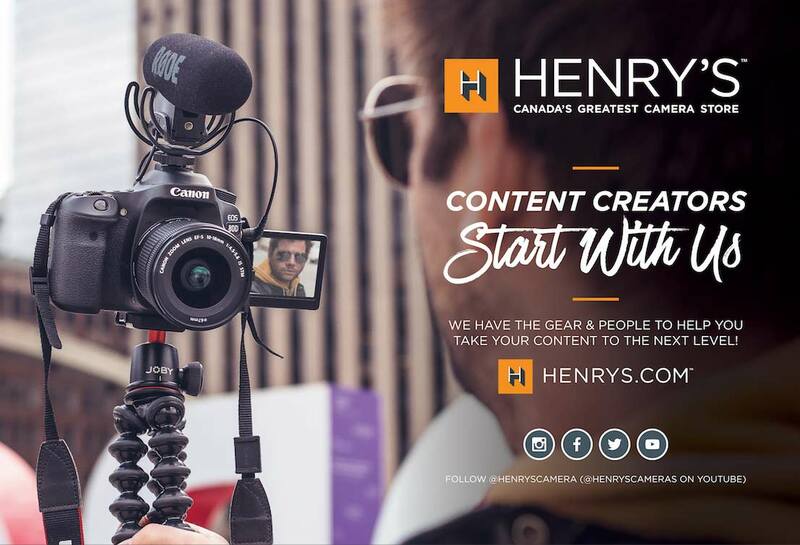 Toronto, ON (September 6th, 2018) – It is clear that the media landscape is evolving at an infinitely faster pace than ever before. What have been considered “traditional” forms of entertainment have come to terms with their need to integrate with newer platforms. YouTube content creators are continuously crossing over from the digital space and becoming prominent key players in the entertainment industry, like Jimmy Wong’s recent casting in Disney’s live-action Mulan and the success of the hit indie Eighth Grade, written and directed by Bo Burnham, who launched his career making funny YouTube videos.  Always pushing the envelope, Buffer Festival returns this year with a dynamic program of screenings and events that will reflect this current landscape. 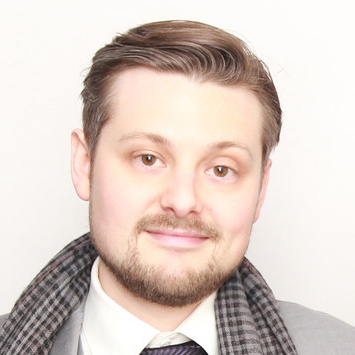 Continuing its commitment to promote and celebrate digital content of the highest quality, Buffer Festival will host some of today’s top industry leaders and most acclaimed YouTubers in Toronto during its annual showcase of world premieres. As previously announced by Tubefilter, Buffer Festival will unveil its new Insight Series, a fresh take on the Festival’s esteemed Industry Day, with the participation of YouTube’s Rohit Dhawan, Lucasfilm’s Mickey Capoferri, and Patreon’s Jack Conte. Through various keynotes, debates, and fireside chats, Insight Series looks to provide attendees with inspiration and relevant insights. Other important changes to this year’s Festival include the introduction of new and more inclusive screening categories, such as Empowerment and Acceptance. Past popular categories, such as Vloggers and Travel, have now evolved into Documentaries and Mockumentaries, just like some vlogs themselves have developed into solid short films with meaningful stories, evocative cinematography, and impressive production value. Throughout the last six years, Buffer Festival has brought to Toronto hundreds of the most original and inventive digital creators in the world, and this year’s guest list is more impressive than ever. New-timers include cutting edge filmmakers like Wong Fu Productions, whose work smartly addresses relevant cultural and social issues in Asian-American communities. Fresh from her debut at Buffer’s inaugural Los Angeles event in May, beloved YouTube comedian Anna Akana (Ant Man, Hello My Name Is Doris) will attend her first Toronto edition as a featured creator. The comedy troupe Valleyfolk, from the members of the popular disbanded channel SourceFed, will be premiering brand new work at the Festival; their first since their successful launch on Patreon earlier this year. As well as Canada’s very own Stef Sanjati, one of the fastest rising YouTube stars and a trailblazer at raising awareness on important LGBTQ+ issues, will also be making her first Buffer appearance. One of the most sought after events at the Festival, the Buffer Festival Awards Gala, returns and will resume its commitment to each premiered video to be eligible for every sponsored award; a distinctive feature that has been with the Festival from the beginning. The Festival has added a Performance award to commemorate creator’s on-screen talent as well as the Canadian Award of Excellence which will recognize the work of Canadian digital creators. Inspiring and educational industry insights featuring keynotes and fireside chats from established creators and brands who “get it”. Tickets include lunch. Educational discussions and workshops aimed at elevating aspiring and up-and-coming digital creators. Teaching tangible knowledge to help step up your video-making and online channels. Creator Day is free to attend for any ticket holder. The largest red carpet of the festival for attendees to meet and interact with all featured creators of the festival. The Awards Gala Red Carpet is free to attend. Exclusive to the Toronto event, the Excellence Awards of Buffer Festival bring recognition to those creators who push the artistic, intellectual, and technological boundaries of what is achievable on today’s digital platforms.